Massively Speaking Episode 152 returns this week as we wrap up E3 2011 by recording another unedited show just for you. This time, the piano player decided to take a break, and we're in a quiet room all to ourselves. 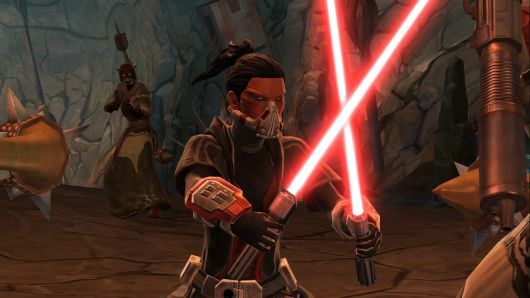 Topics include RIFT's patch 1.3, Cryptic's Neverwinter and Rubi's impressions of SWTOR. If you're in the Los Angeles area and would like to come hang out with us (and grab some free swag! ), head on over to our Joystiq/Massively fan meet-up tonight! Everyone's invited, assuming you're 21 years or older! Massively Speaking Episode 152: Goodbye E3 originally appeared on Massively on Fri, 10 Jun 2011 17:00:00 EST. Please see our terms for use of feeds.